Have you ever wanted to be better understood by your pet, or for your pet to better understand you? Patty Rayman is here to help. 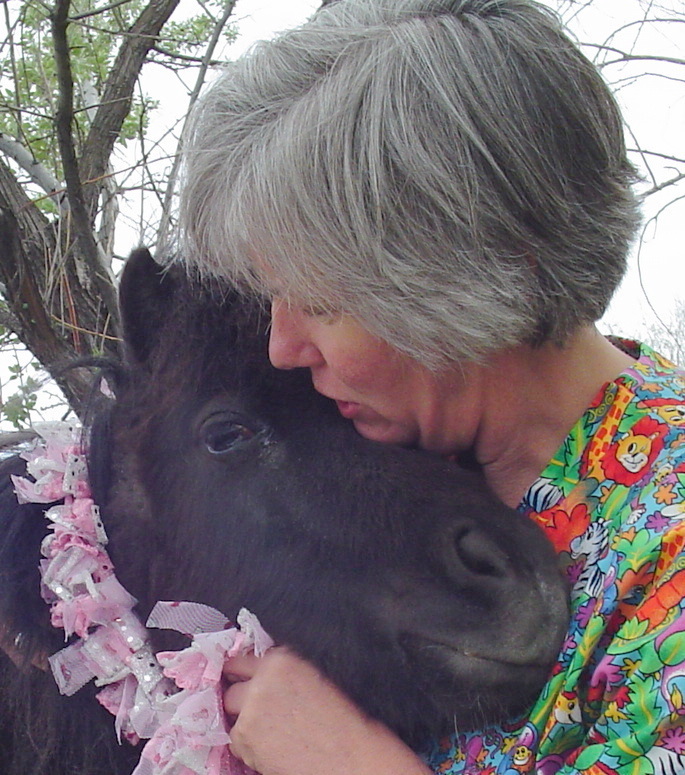 As founder/owner of Patty Pet Psychic, Rayman helps people to have conversations with their animals. Trained originally in botany and saying she “likes to do science-y things,” Rayman recently wrote and self-published a book that teaches people how to use animal communication skills to create better partnerships with their pets. The book, Humans Think. Animals Feel. Finding Common Ground Between You And Your Animal Companions was self-funded and is available via her website and through local, independent bookstores. Golden Braid, Sam Weller Book Works, Marissa’s Books and Gifts and Dolly’s Bookstore in Park City all carry it. It is also available on Amazon. When asked how to find out more about Patty’s products and services, she says “The Internet. If people have questions about their animals, the easiest way to contact me is through my website. I will be doing readings at several animal events this summer and will be at the Made in Utah Festival. I also do fundraisers for animal rescue organizations. The most supportive individual in helping Patty to start her Pet Psychic business wasn’t a human one. “It wasn’t really a person, but a cat. My old cat was my mentor and best teacher. He help me learn how to ask animals questions and understand their responses. He was a truly amazing being,” she says. Does kitty get a cut of the book royalties, we wonder?